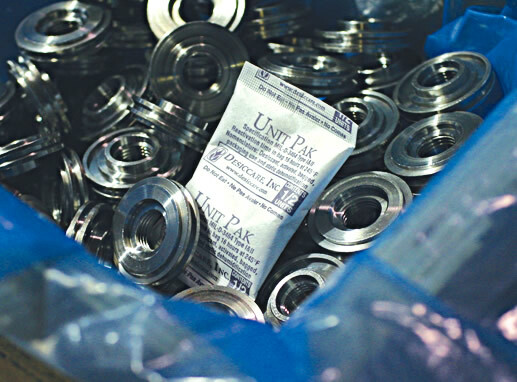 ARMOR is the complete source for corrosion management products. 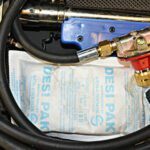 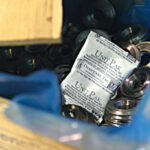 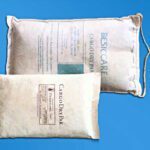 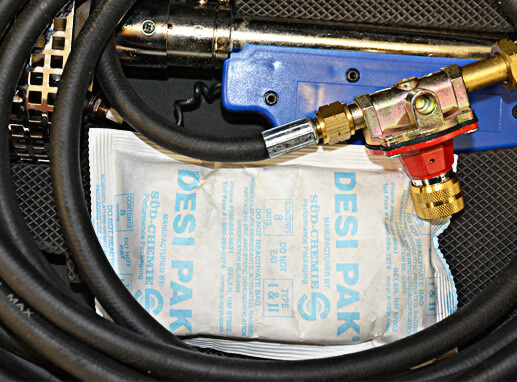 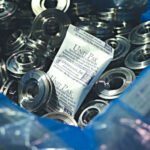 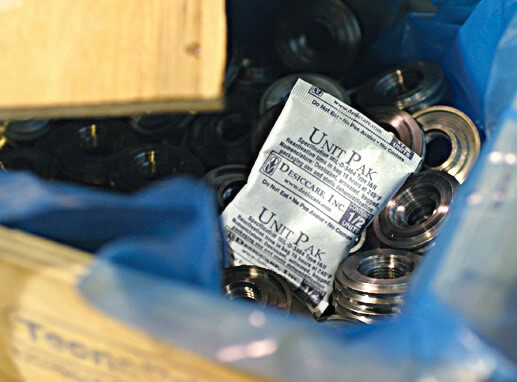 In addition to vapor corrosion inhibitors, ARMOR supplies desiccants (sometimes mis-spelled as dessicants) in clay Tyvek®, Silica Gel Tyvek® and Clay Sewn Cloth. 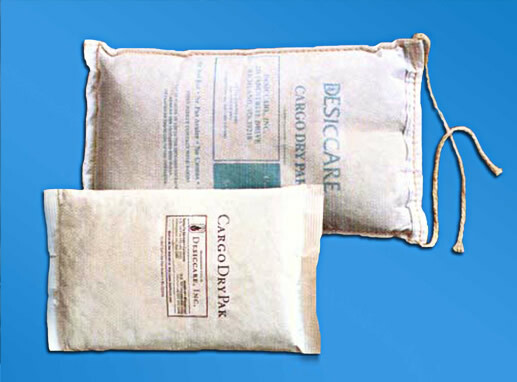 Desiccants are drying agents used to control the humidity levels inside a container. 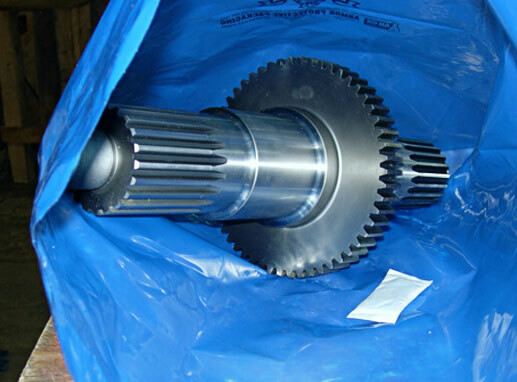 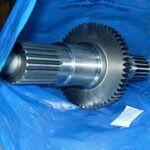 Through the process of adsorption, ARMOR desiccants work in conjunction with our VCI nanotechnology to eliminate corrosion and rust on metal surfaces.